"The most recently announced gross dividend, annualized based on the Dividend Frequency (DV016, DVD_FREQ), then divided by the current market price. 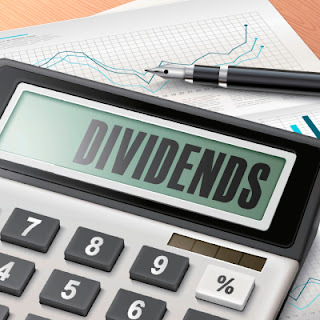 If the security is paying an interim/final dividend, then the indicated yield is calculated by adding the gross amount from the most recently announced interim and the most recently announced final, and dividing the sum by the current market price. Abnormal Dividends are not included in this yield calculation." This is not an investment advice and the author shall not be responsible or liable for any trading or investment decisions made based on this information. The author hereby expressly disclaims any responsibility for any error or inaccuracy in the information.